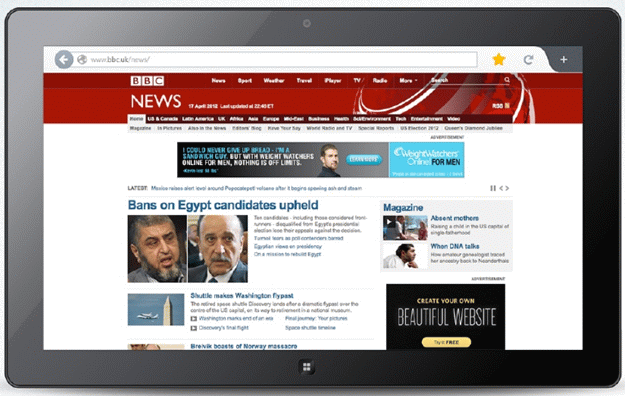 Following Microsoft’s lead to bring the consistent UI experience across a variety of different devices with Windows 8 and Windows Phone, Mozilla has combined its desktop and mobile UI teams to create the uniform look. According to the recently published slides, the open source organization is looking for a “soft, friendly, and human” design, which will feature soft textures, rounded edges, curved tabs and other tweaks. According to ArsTechnica, a full video of presentation will be released shortly. Nice. Any info about how long will it take for them to implement this design? 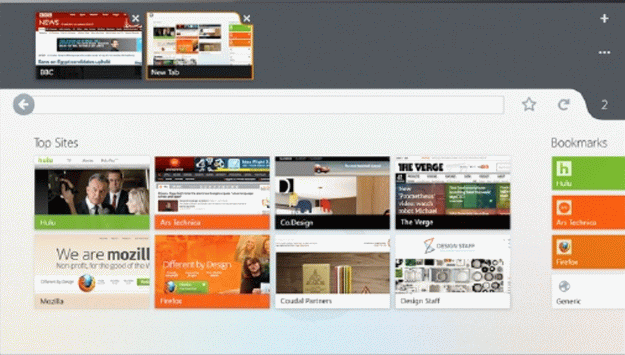 Particularly, the desktop version they promised to introduce in Firefox 8. Now we have 12, and still nothing new regarding design. Everything looks like the boring Chrome interface. I hate modern designs. Agreed. I find Chrome boring and ugly. When did “modern” become known is simple and muted? Since the Google (and other companies) realized that 95% of the browser users are plain dumb. You know whats really dumb?! I have to download an extension for Google Chrome just to get a bookmark button. While Opera and Firefox have buttons packed in by deafult. If you are talking about the bookmark star, then no, you don’t. Chrome is beautiful to me. All the other options other browser give you I never use. And why exactly do you need a separate search box? why separate box? for quick & easy access to the 30 search plugins I like to have … while url bar one is always google … all about ease of use for me … have multiple dropdown links on bookmarks bar too. 18 years of web use now, some habits I won’t be changing! Isn’t the search bar thing solved in the address bar by keywords? Like ‘g mozilla firefox’ will search Google while typing ‘w mozilla firefox’ will search Wikipedia? I’ve been using this in Opera for years and years. 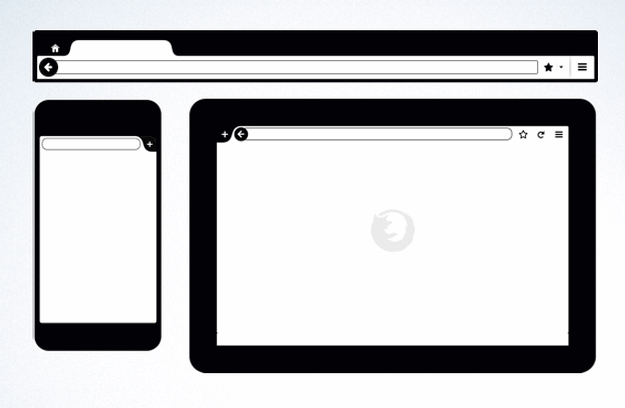 I don’t know if other browsers to do this. Some people just refuse to embrace better ways. Search engine keywords are also available on other browsers but the search bar let the users choose the search engine, or multiple engines, easier. The drop down lets you pick with mouse or arrow keys, you’re able to use Ctrl + enter/click to open the search in a new tab in the background (at least in Opera where things are consistent!). That’s about it I guess. Search engines are not just about ‘Internet search engines’ like Google, Bing, and Yahoo. Think about the ‘site-specific’ search engines. Like, ‘Favbrowser-specific’ search engine. I can type fb (meaning ‘Favbrowser’) in the address bar, then type ‘Opera’ and as a result ‘favbrowser.com’ will be opened and I will get all the ‘Opera-related’ articles. And this can be applied to any site. As simple as it gets. You really love to make things complicated for yourself, don’t you. 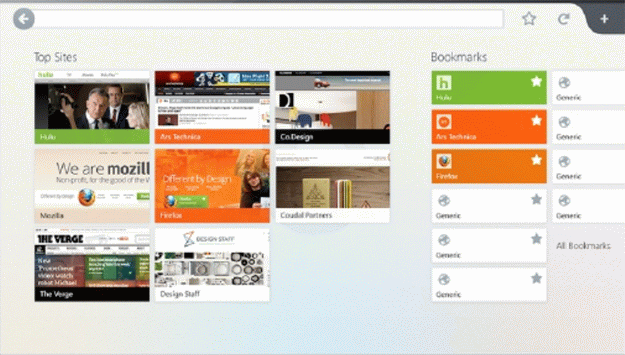 Though i hate Firefox for their ugly UI. But honestly saying this one looks real good to me. It looks like crap to me. Wait for the Windows 8 to come out before you make up your mind. GNU/Linux even though it’s becoming more and more usable for basic daily desktop activities it’s still years, maybe even a decade or so away from becoming a capable alternative gaming platform to Windows. Both the proprietary and open source Linux drivers for AMD’s hardware are pretty bad. Open source drivers for Nvidia’s hardware are also pretty bad. Wayland is still a couple of years away from replacing Xorg. Currently only Intel supports Wayland in their drivers, Nvidia says they have no plans for supporting Wayland. It’s also going to be a while till Valve actually releases their Steam client for Linux, especially considering Valve Time(I’m not joking). They’ll also probably want to release at least a few of their games with it, so it’s going to take them a while to port their games to Linux and even longer to make sure that they actually work properly considering the current condition of Linux graphics drivers. And hell, considering how little time most game developers seem to be spending on the Windows PC platform in general, I personally don’t see them jumping on Linux even when it becomes a viable gaming platform. Unless of course, some major paradigm shift occurs in how developers and publishers view the PC. So what I’m really saying is – don’t get your hopes up. I heard a lot of positive things about WP8 from people who try it and a lot of negativity from people who never actually used it. Same with Ribbon UI, etc. Tbh, I LOVE trying new things. The one thing I havent LOVEDCis the new start screens that is windows. I was really excited, but day by day I grew tired from constantly switching between it and the traditional desktop. It was a novelty that lasted a few days at best. This does not mean that I hate 8 or will not use it. It just means that the team really needs to look at ways to incorprated metro im=n a more seamless matter. Opera also needs a unification of the UI.Opera mobile is very different from Desktop. In my Android phone I switched from Opera mobile to Dolphin HD, just because the last has tabs. What do you mean? Opera Mobile does have tabs.